Newport is without doubt a highly significant maritime destination which once upon a time held the title of the world’s yachting capital and of course home to the ever infamous Americas Cup Yachting Regatta. Why not take a trip to the luxurious and world renowned island destination Martha’s Vineyard or visit the ever popular and the typically ‘New England’ Nantucket with its quaint fishing hamlets and clapboard houses. Whatever your preference, New England caters for a variety of distinguished tastes. 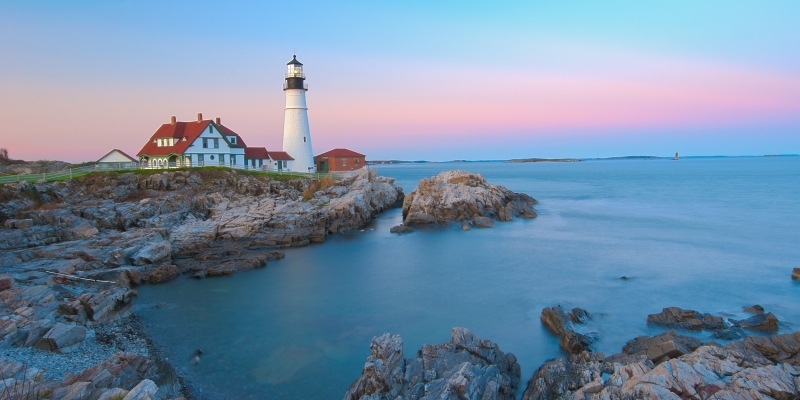 Famous for its significant maritime history and jaw dropping landscape, there is no doubt that New England lends itself perfectly to a luxury yacht charter. Beautifully preserved, quaint fishing villages adorn the picturesque coastline coupled with magnificent landscapes and shorelines that have been gently carved out over time. Chartering a yacht in New England is like hiring a Ferrari for Monza or an Aston Martin at Silverstone – a spiritual home where yacht lovers can indulge in their favourite past time, and where history has been made in the regatta world. 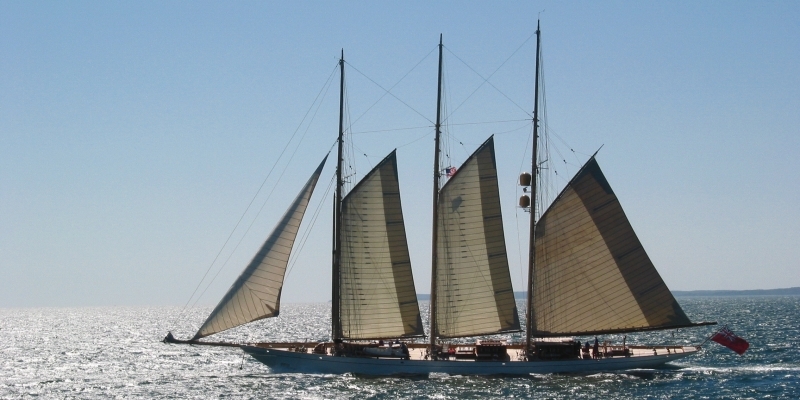 New England may is the perfect tonic for anyone wanting to regain their sea legs or find a new maritime passion. 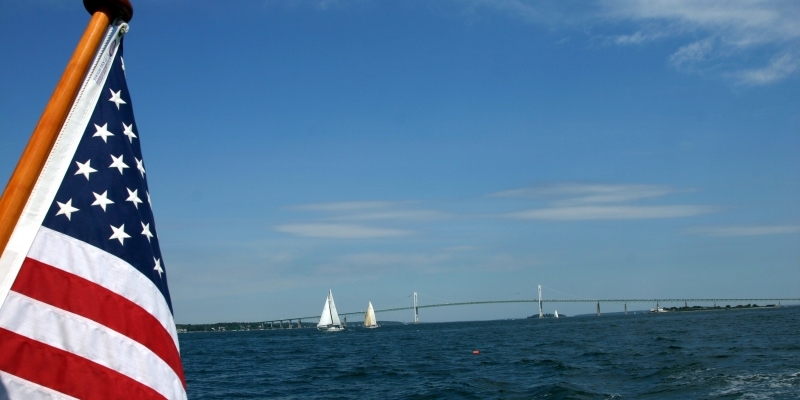 Newport is undoubtedly a highly significant maritime destination, which once upon a time held the title of the world’s yachting capital and is, of course, home to the ever infamous Americas Cup Yachting Regatta. Chartering a yacht in this north western cove of the USA can make for both a challenging maritime adventure or peaceful soul searching journey. The region’s name is no coincidence, as the first settlers from the shores of Great Britain settled here in the early 19th Century and images of this ancestry are as ever apparent around New England. Little churches sit in oak-studded paddocks and winding roads navigate the luscious green landscapes – it’s all very British, all very scenic but don’t make the mistake of thinking this is all New England is about. A short journey to Tamworth and rural welcomes from the cowboys will have you bamboozled and intrigued at the same time. Little has changed since 1895 in Block Island, where gingerbread homes and their mansard roofs dot the island surface and their famous lighthouses give way to showcasing a recent history that imbues a passion and respect for the sea since the early 19th Century in this part of the world. No trip to New England can be made without passing through Martha’s Vineyard, the largest and one of the most exclusive of all New England islands. World leaders, Presidents, film stars and musicians, writers and poets, have all flocked to this most stunning locations, which remains relatively untouched by the usual commercialism you can find on the mainland, especially in cities like Boston and New York – this is about island independence, cozy inns, chef-driven restaurants and a bounty of green farms and spectacular beaches. It’s no wonder that the 15,000 residents of this island refer to the mainland as ‘America’, as it feels so completely different than what is present. It’s always worth making a stop in Boston, a city steeped in American history and one that is ever looking forward, a ground breaker in everything that is new. Known as the Athens of America since the 19th Century, it’s a city that has prospered from its elite educational institutions such as M.I.T College and Harvard a short drive away, and one that rewards residents and visitors alike with art and culture as well as its historical significance with the Tea Party. 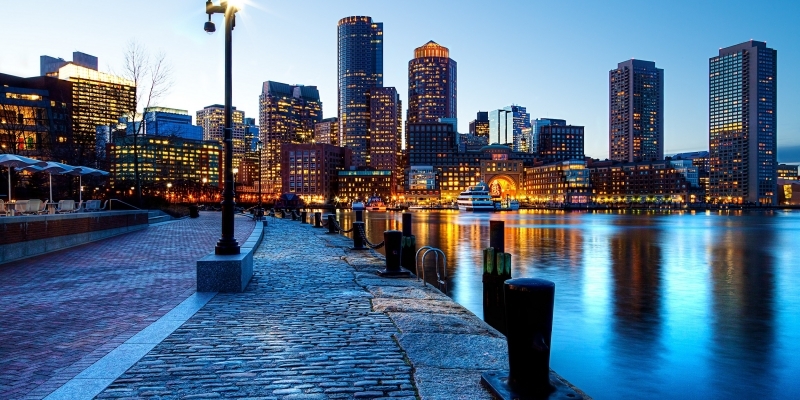 From libraries and symphony orchestras to rich seafood experiences – the chowder is to die for – as well as sports teams like the New England Patriots, Boston Red Sox and the Celtics being in the city, it gives a gravitas that others can only dream of. 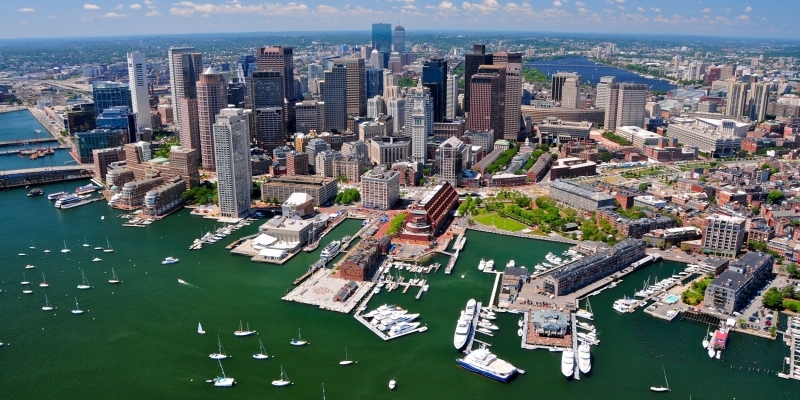 For many, flying into the main city might be the experience alone, but for us, chartering a yacht in New England is the only way that you can experience such a majestic journey in this area of North West America. 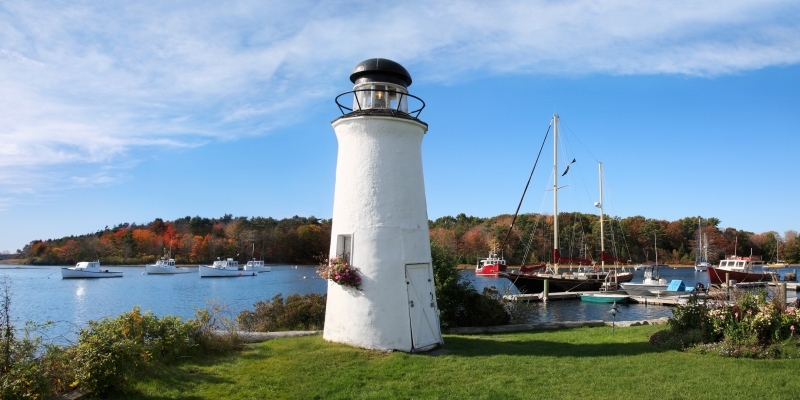 New England is blessed with both beautifully changing seasons and year round climates that are perfect for tourists to go sailing. But, as with many North Western territories of America, we would advise that the low season be avoided as temperatures can be a little on the chilly side. High season is considered to be between July and September, with shoulder season starting in May and finishing in early November. Expect temperate sailing conditions in the shoulder months. The currency in New England is the US dollar, and English is the primary language spoken. Mainland activities are a little cheaper than some of the island adventures that can be had. 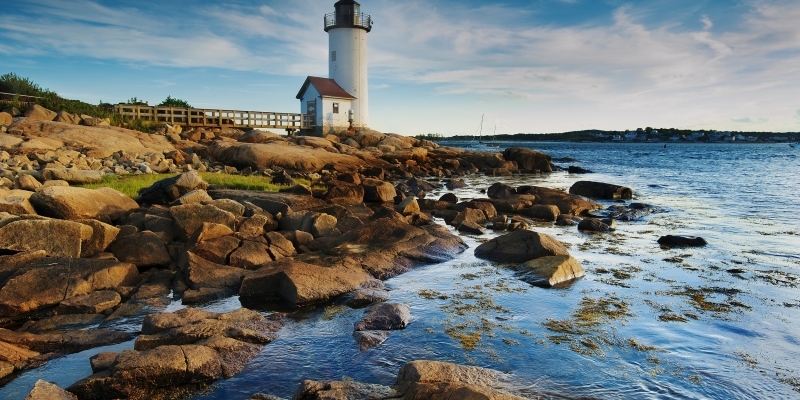 You can access any part of New England by air, sea and land but, once there, setting sail and exploring by yacht to is the best way to experience everything the area has to offer, and make the holiday your own. Princess Charter offer a variety of yachts for charter along New England ranging from 20 metres to 100 metres in length.